Sources say Simbu, back in full form with Mani Ratnam’s Chekka Chivantha Vaanam and with interesting films in his kitty. Kajal Aggarwal sharing screen space with Kamal Haasan in Indian 2 in Shankar’s direction was the subject of speculation. 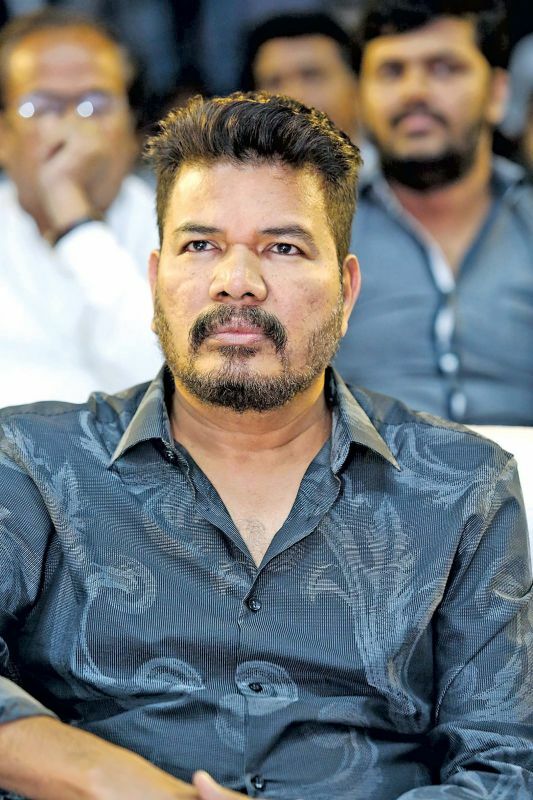 It’s official now as the actress confirmed it at a recent audio launch of her T’town film even before the official confirmation could come from the makers of Indian 2. The Paris Paris actress revealed she was excited to be working in Indian 2 with several biggies. 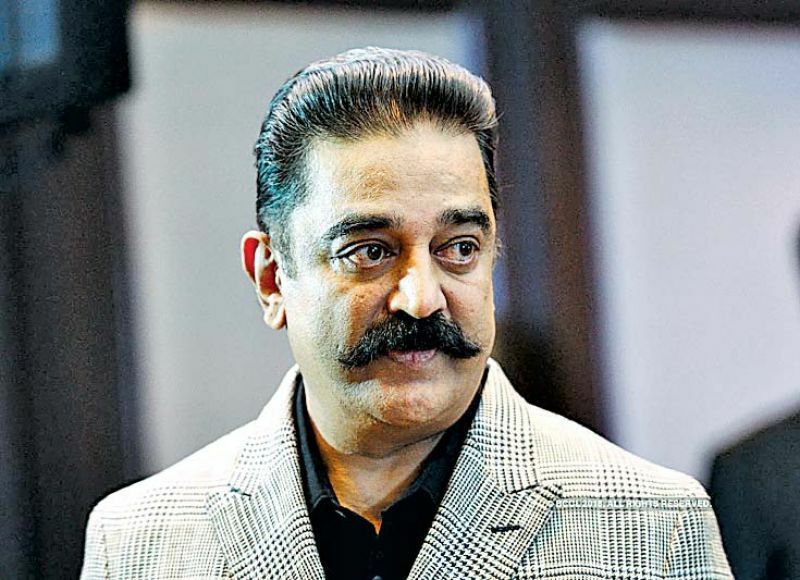 Shankar is said to have been stunned with the outcome when he completed the look test for Kamal Haasan as an aged Senapathy, a freedom fighter turned vigilante. Sources say that the makeup test for Kajal’s looks was conducted abroad and that the 2.O director is happy with the results. There were rumours that Nayanthara, with whom the makers were holding talks for the lead female role in Indian 2, may not be part of the film for some undisclosed reasons. Sources say Simbu, back in full form with Mani Ratnam’s Chekka Chivantha Vaanam and with interesting films in his kitty, has been roped in by the director. Dulquer Salmaan will also be part of the project. Devi Sri Prasad set for acting debut! Rashmika Mandanna’s on top of her game!